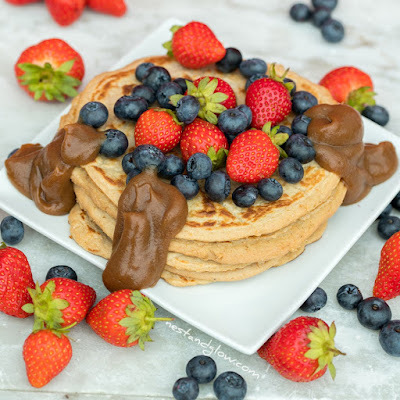 Protein pancake banana mix recipe made from lentils. 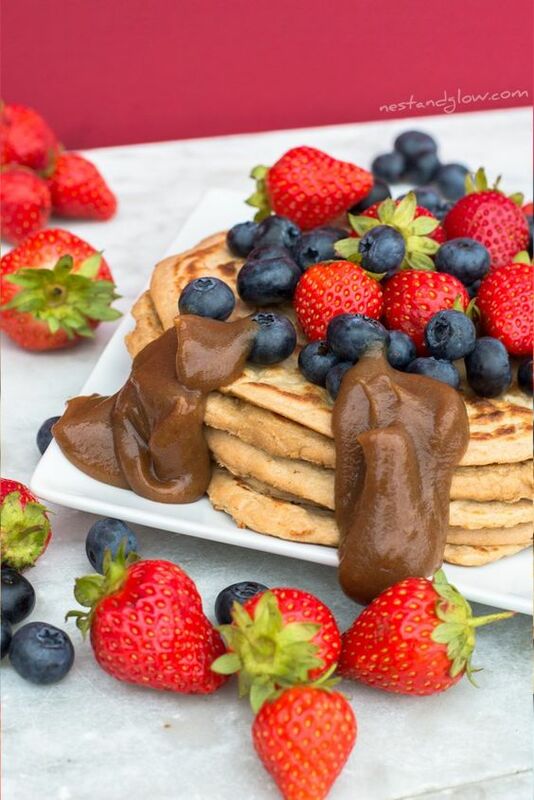 These vegan pancakes are high in plant protein from red split lentils, oats and flax seeds. Free of wheat, nuts, dairy, eggs, oil and butter so suitable for whole food plant-based diets. They can be gluten-free if you use GF oats. I love this recipe as it uses no flours and instead uses whole foods that are inexpensive. This recipe is both simple and affordable. One serving has 18g of protein. Soak the lentils overnight or for at least an hour in boiling water. Rinse and drain then add to a blender with everything else. Blend until all broken up, about 2 minutes. Spread out to about 5-6″ in diameter and cook for about 2 minutes until it starts to bubble and has gone darker. Toss and cook on the other side for another 2 minutes. Serve straight away and any leftovers will be good for 3 days. Great topped with fresh berries and date syrup. 0 Response to "VEGAN PROTEIN PANCAKES"